Why buy the artificial flavor and color stuff at the store when Homemade Marshmallow Creme is super easy and fun to make in your own kitchen? I’ve been wanting to make this stuff for a really long time. Summer is upon us and that means camping. Camping = s’mores. S’mores = marshmallow goodness. 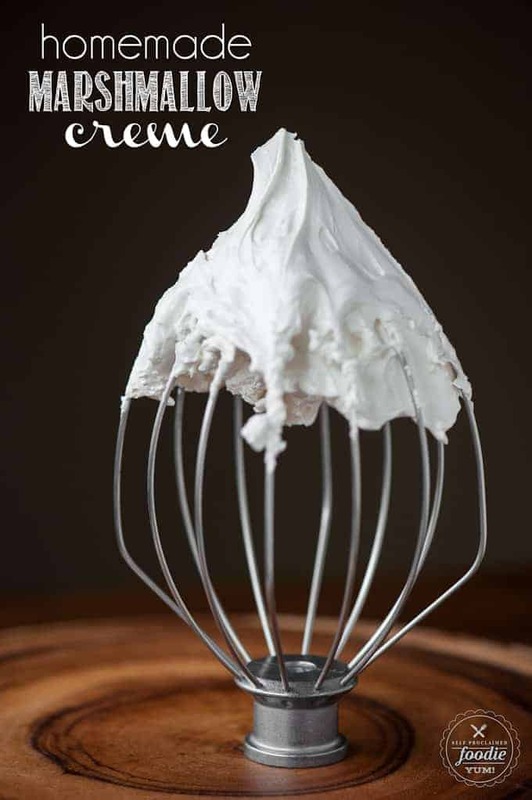 There are so many things I want to make with this marshmallow fluff, its not even funny, so expect to see a few desserts in the near future that incorporates this wonderfully white fluffy sweet concoction. I think I’ve shied away from making it because boiling sugar scares the dickens out of me. But I’m happy to say that I was able to easily make this stuff free of injury. You like my photo above? Negative space plus a little mouth watering marshmallow fluff equals a work of art, dontcha think? You know why I hate? I can’t stand that the store bough stuff is full of artificial flavors and dye. Why must they add flavor to something that is guaranteed to taste super good with the ingredients I used? What do they add? Marshmallow flavor #23?? Also, why must they add dye? The stuff is as white as snow! This is why I choose to make so many things from scratch. 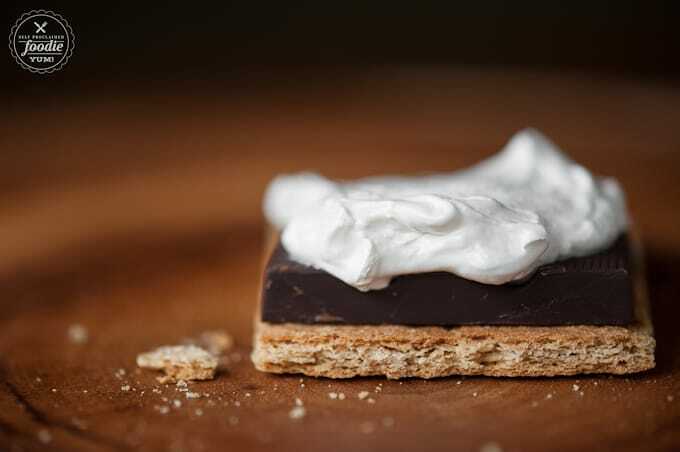 And if you might imagine, I took a healthy sized dollop and topped my graham cracker and dark chocolate to make an impromptu s’more. It was necessary. In a medium sized saucepan, combine the water, sugar, corn syrup, and honey. Gently swirl to combine. (or honey). Stir gently to combine. Cook over medium high heat but do not stir. You must use a candy thermometer (I actually used my meat thermometer to monitor temperature). 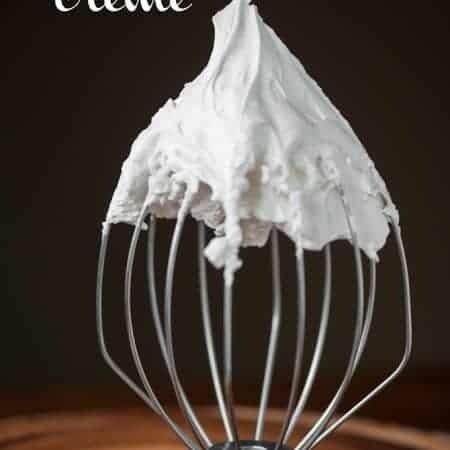 While the sugar mixture begins to cook, combine your egg whites with the cream of tarter in the bowl of your stand mixer with the whisk attachment ready to go. The sugar mixture will begin to boil. When the temperature hits between 225-230 degrees F, its time to start beating your eggs. Start to whip them on medium high speed. 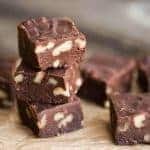 Your goal is to have soft white peaks formed when the sugar temperature hits 240 degrees F. If you time it right, it takes about 3 or 4 minutes. Once your sugar temperature is at 240 degrees F, turn the mixing speed to low and slowly pour in a steady stream of the hot sugar mixture to the foamy eggs. Try to minimize the amount that splatters on the side of the bowl, but it will happen. Continue to add all of the hot sugar mixture, then increase the speed to medium high and continue to whip the marshmallow creme for about 7 minutes. Add in the vanilla and beat for one final minute. 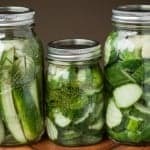 If not using right away, transfer creme to an airtight container and store for up to 2 weeks at room temperature. It might deflate a bit, but you can puff it back up by whisking by hand. Could you, hypothetically, toast this with a blow torch? 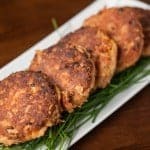 Thank you very much for this recipe. 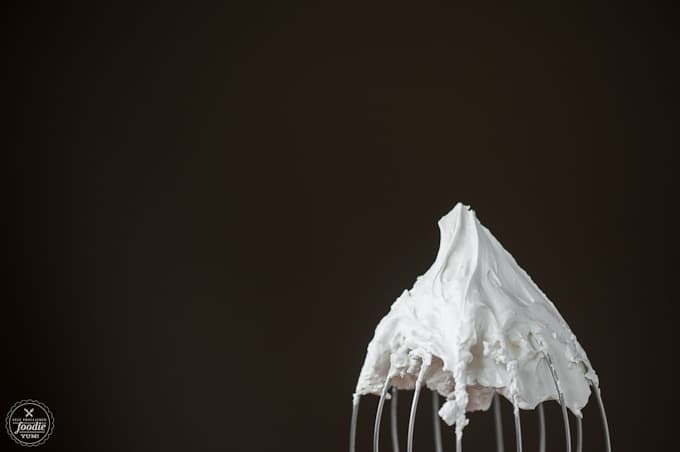 Finally my searching for homemade marshmallow fluff is over! 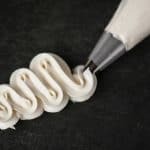 Good thing with this recipe is you can pipe just like a normal frosting . Yayyy!